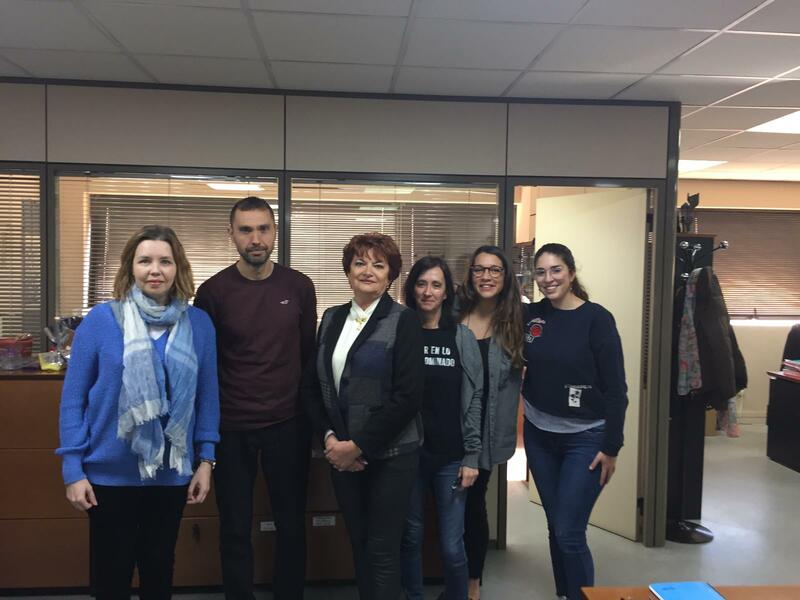 Staff Mobility for Training: Complutense University welcomes applications from foreign Staff for a training period, however it is at the discretion of the department concerned whether or not to accept a staff training visitor. Applications must be sent to rrinter@ucm.es at least two months prior to the desired training period. We will forward your request to the appropriate coordinator. NB:The training/teaching period cannot be scheduled during Summer (i.e. July-August) in the Academic year.